Cape Cod style enchanting house in coveted Laurel Canyon! 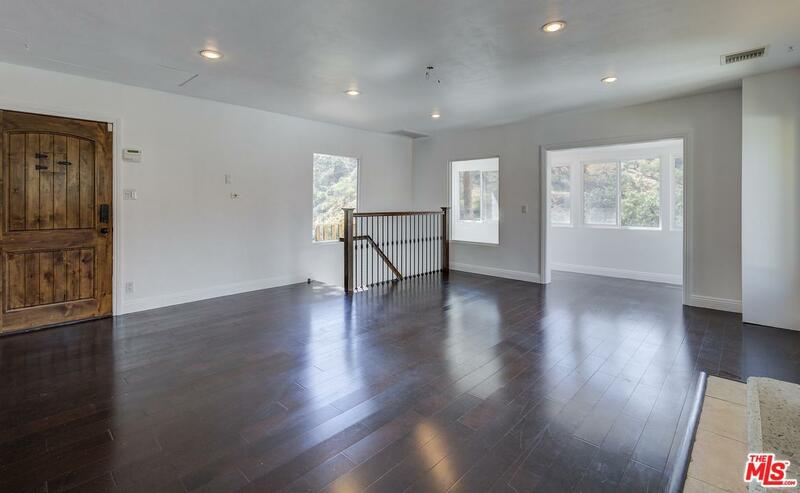 The home sits on a lovely view street in the canyon, and boasts 2 bedrooms + loft + bonus studio space with separate entrance perfect for guests or a home office. 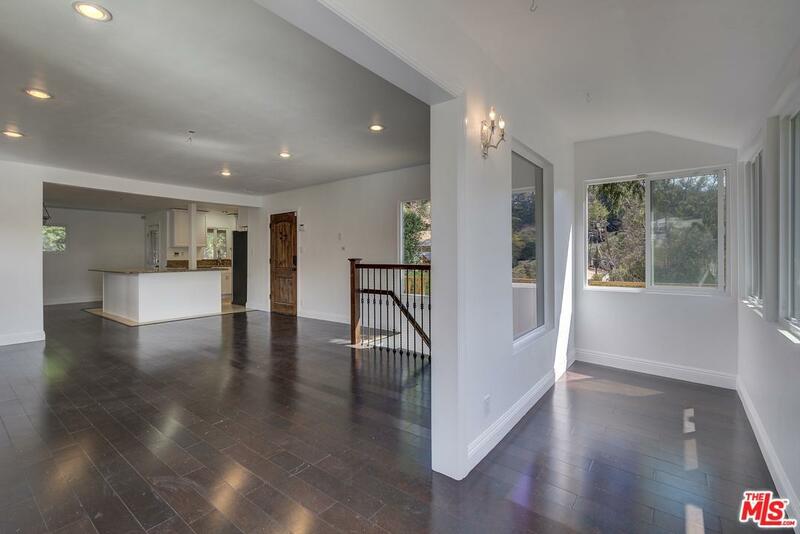 Serene and secluded, the home features stunning views from all angles of the canyon and hills. Great room layout. Kitchen has granite counter-tops with stainless steel appliances including wine fridge. 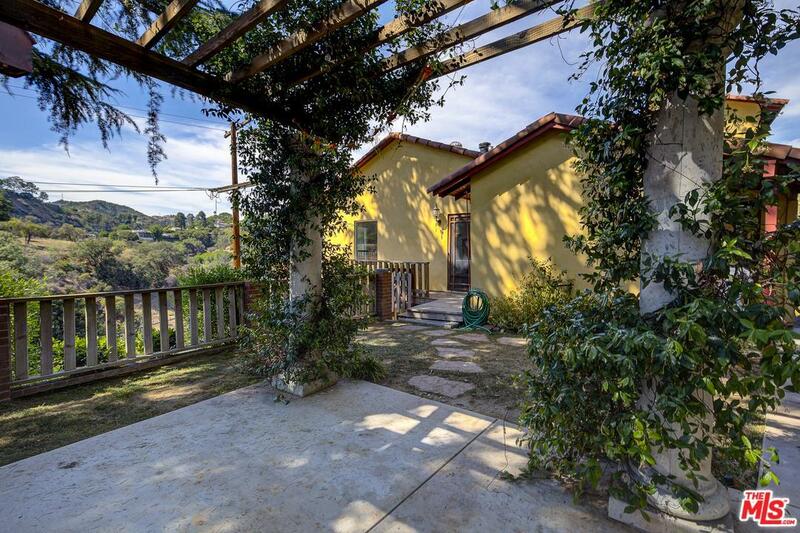 Yard with pergola and BBQ grill ideal for entertaining and watching the sunset over the hills. 1 car garage. Freshly painted interiors. Washer/Dryer included. All located in the 10/10 Great Schools rated Wonderland School district. A Must See! Sold by Michelle Barrett BRE#02001740 of The Agency. Listing provided courtesy of Katherine Gallivan DRE#02001740 of Figure 8 Realty and Edward Faktorovich CA DRE# 01401897 of Figure 8 Realty.